In general, this step is performed maintaining the temperature of the milk at a temperature between 25 and 37 ° C. Two methods are used to process the milk into a kind of gel called curd. The first is to increase the acidity of the milk. It may be caused by the activity of acidifying bacteria. These bacteria are selected either by industrial specialists in this sector. In the case of pasteurized milk the cheese is all about the quality of that bacteria inoculated. But the seeding is not a technique used only with pasteurized milks. Cheesemakers who work with raw milk may also introduce selected bacteria, in addition to naturally occurring bacteria in their milk. 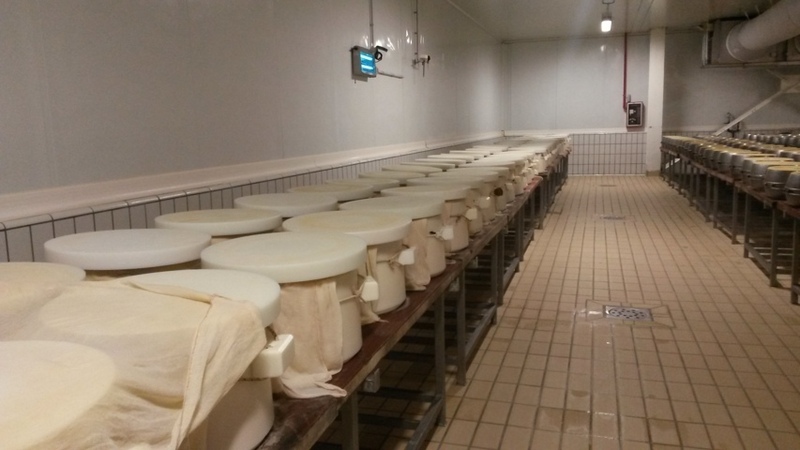 That gives the unique taste of those cheeses because of the number and variety of microorganism are typical of each farms. This type of bleeding is called lactic coagulation. To increase the acidity of the milk, it also happens that one simply adds an acid solution, such as the citric acid content in lemon juice, for example. The second method uses a coagulating enzyme additive to cause formation of the curd: rennet. In this case, we speak of enzymatic coagulation. Rennet may be of vegetable or animal origin. In the latter case, it often contains two digestive enzymes. One of them is that the pepsin found in pigs, and the second is that the chymosin is extracted from the rumen of calves. Indeed, the calf needs of specific enzymes in the first weeks of his life to digest milk. Most goats cheeses and fresh cow cheese are produced by lactic coagulation (examples: Sainte Maure de Touraine, ...). This type of coagulation provides more delicate textures and richest water cheeses. Conversely, most cheeses large format or whom undergo a heating operation such as Parmesan, Comté or Etivaz are coagulated by rennet. At the intersection of these two methods many cheeses with bloomy rind like Brie de Meaux, Chaource, Camembert, soft cheeses washed rindlike Munster, and blue (Laqueuille Blue Persillé Tignes). There are several optional steps between the coagulation and molding. Their main objective to separate the curd from the whey in it, otherwise called serum. The serum is a mixture of water and soluble proteins. Thus, it is possible to cut the curd to obtain cubes of about one centimeter or smaller side. This process accelerates the release of serum because the more the curd will be divided over the serum can get out easily. There are other ways to promote this phenomenon is the heating. Under the action of heat the curd shrinks and expels it contains serum. This step is often reserved for keeping cheeses (long-life products). To obtain the AOC label, temperature limits are defined for this heating step in some cases. 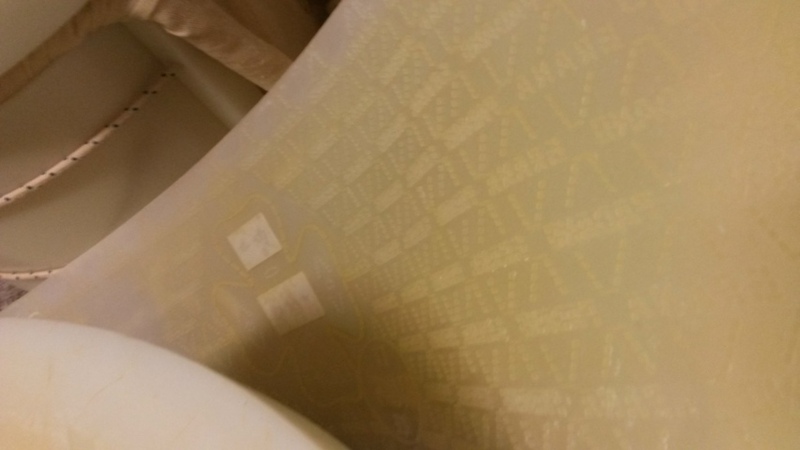 Another method is pressing, which takes place by the mold against after formatting. By pressing the curd, is made out when the serum was drained as a towel. Slicing, heating and pressing are combined in the manufacture of the Comté or Grana Padano while in the manufacture of soft cheeses like Camembert we only use slicing. Some cheeses are molded directly after coagulation, there is no heating for example. The cheesemaker takes the curd with a shovel or a ladle to place it in a perforated mold, called strainer. This slight breeze the curd. And the water contained in the curd flows through the strainer. With the loss of its water, the curds will become more compact to ultimately take on the appearance of a paste. This is the most basic form of cheese. 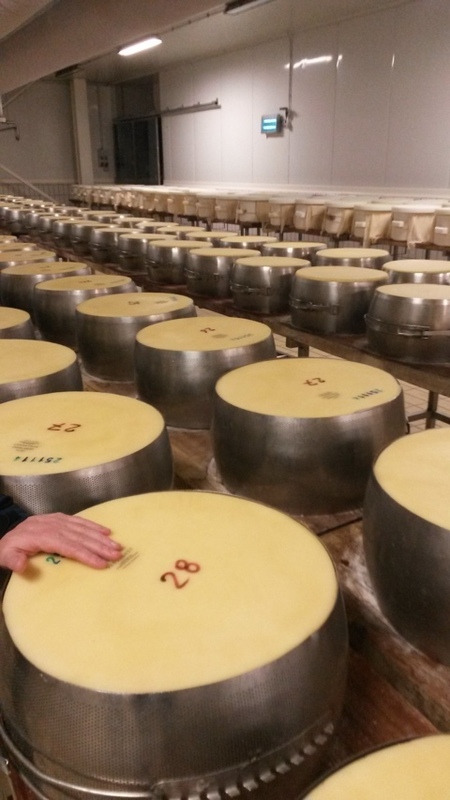 In the manufacture of the comté, milk is coagulated in a large vat. We pu a large "towel" below the curd. After the slicing, heating, mixing, the cheesemaker get out the towel ith the curd inside. It works as a colander. The towel is then placed in molds that will shape the cheese. The same principle is used in manufacturing Beaufort and Abondance for example. Following molding, the cheeses are held in the mold and inverted several times to promote drainage and make them take a symmetrical shape. The molding gives cheese its typical form and will determine its refining. In fact, its ability to lose water depending on the size of the cheese and its surface in contact with air, two parameters related to the shape of the mold used. 9 votes. Average: 3.78 / 5.